Maria Eristova was the woman, whose beauty had become a legend of the twentieth century. Supermodels today receive fabulous fees. Thank the Russians! It was the Russian beautiful emigrants of the early twentieth century that transformed the work of the model from slave labor into a prestigious and highly paid occupation. After the turbulent upheavals of the early twentieth century, Europe began to recover. In Paris, which lost a huge number of men in the First World War, there were many noble emigrants from revolutionary Russia. Rich Americans came there for fashion and were willing to spend a lot of money on it. 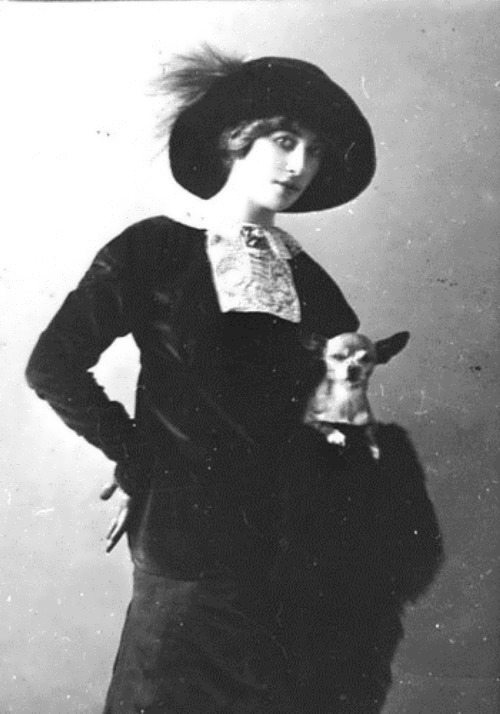 Russian aristocrats became models for Parisian fashion houses. They showed their clothes not only in the Fashion Houses, but also at social events, becoming the faces of brands. Russian beauty, aristocratic education, charm and the ability to present themselves brought a huge income to French fashion houses. Princess Maria Prokofievna Eristova-Shervashidze will forever remain in memory as one of the most beautiful women of the twentieth century. 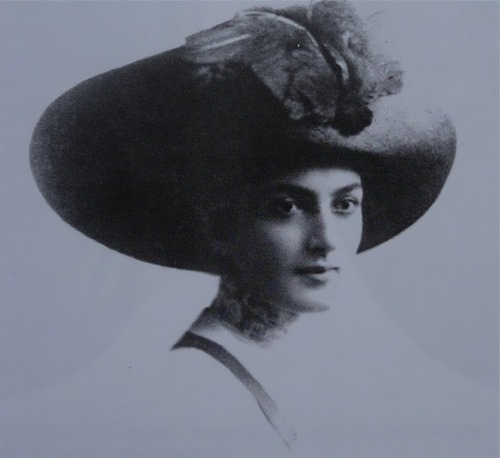 She was the muse of the artist Saveliy Sorin and the famous Georgian poet Galaktion Tabidze. Princess Mary always, even in very old age, was surrounded by admirers. Olga Glebova – Sudeikina was a symbolic figure of the Silver Age. She was an actress, dancer, painter, sculptor, translator and one of the first Russian fashion models. People called her Beauty of the Silver Age, Columbine, Decadence Fairy. Pretty girl was born on May 27, 1885 in St. Petersburg. In 1905 she graduated from the Imperial Theatre School and joined the Alexandrinsky Theatre. There she became the favorite pupil of Konstantin Varlamov. A yhear later, in 1906, Olga met the love of her life – the artist Sergei Sudeikin, and went to Moscow with him. In January 1907 they got married. You know, Olga was happy, but the idyll was broken. Poet Mikhail Kuzmin appeared in their family life. She participated in Kuzmin’s musical performances, costumes and decorations were made by Sergei Sudeikin. Mikhail became not just Sergei’s close friend, but his… lover. Olga was disappointed. The couple broke up in late 1915. Russian designer Dmitry Loginov was born in Krasnoyarsk in 1976. He graduated from the Krasnoyarsk Technology College. After winning the regional competition of young designers Dima moved to Moscow. There he started his career as a stylist at L’Officiel magazine. A year later he became an editor of the fashion magazine OM. In 2004 Loginov was appointed a chief designer of Enton (men’s clothing). And in the same year Dmitry launched his own label ARSENICUM, where he developed his trademark unconventional and avant-garde style. ARSENICUM debut collection was recognized as the most important breakthrough of the season. It was a men’s collection. 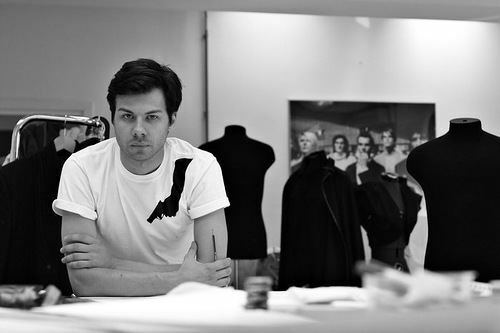 For the next collection Loginov was awarded the Astra’s New Generation Designer Award. Natural blonde, beauty with model looks always attracts admiring glances. She was a successful catwalk model in Europe and America. Yulia Vizgalina is a founder of the Soho Jewelry and owner of the David Morris boutique. Her husband is Alexander Tarantsev, the head of the Russian Gold company. Yulia belongs to so-called Rublevka wives. Rich people are sometimes bored so they choose the “fashionable” way to spend money. Yulia chose jewelry because she is a graduate gemologist and like every woman likes diamonds, sapphires and rubies. Just have a look at Yulia’s jewelry! Yulia Adasheva was born on April 25, 1991 in Moscow. As a child she was engaged in fencing, gymnastics, dancing, singing, acting and so on. In 2005 Yulia was a presenter of the program Sms-Chat on o2tv channel, but in a year she left the channel. Her first video advertising was The Bucket List broadcasting on o2tv channel. In 2008 Yulia graduated from the Moscow College of Architecture and Building Arts. During her studies, she became a model. Later, in 2009, Yulia entered the Russian State Trade and Economic University. According to MAXIM magazine Yulia was in the list of 100 sexiest women of the country in 2008. By the way, Yulia is very popular on the Internet and has a lot of fans. Awesome girl took part in photo sessions for many publications, including MAXIM, Mountain Bike, FOTOMODEL, DOLORES, Maxi Tuning, MAGAZINE, Top Beauty, InStyle and many others. Kristina Pakarina was born on July 6, 2007 in Moscow. She is so young but already famous. You know, she is a Russian model and an actress. This blue-eyed girl has great experience in photo and video shooting, and has played several roles in films and TV series. 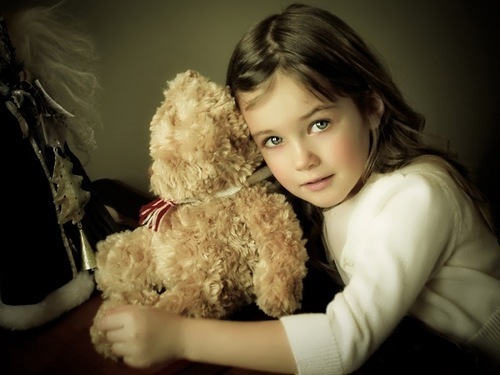 Her mother, Anna Zhemchuzhnaya is a professional family photographer, who helps her cute daughter. By the way, Kristina played the role of Svetlana, Vasily Stalin’s daughter in her childhood in the film Father of the Nation’s Son (2013). In the film Vangelia (2013) directed by Sergey Bondarchuk she played the role of 7-year-old Vanga. Also Kristina starred in such films as Sklifosovsky (Season 1, 2012), Inspector Cooper (2012), Classmates (2012), Closed School (2011-2012) and some others. Tatiana Mikhalkova (nee Shigaeva, according to some sources – Solovieva) was born on February 14, 1947 in Saalfeld (the Soviet Occupation Zone in Germany). She is a Russian public figure, president of the Russian Silhouette Foundation. Pretty girl spent her childhood in Voronezh, where she studied at the special English school. She graduated from the Moscow State Institute of Foreign Languages. You know, she worked as a guide-interpreter in Inturist and Sputnik, as a translator of children’s books and a teacher. By the way, Tatiana was one of the leading fashion models of Fashion House at Kuznetsky Bridge, where she worked with fashion designer Slava Zaitsev. Beautiful girl met the most famous fashion designers of the country, and eventually became the favorite model of Zaitsev. Thanks to the patronage of the legendary couturier, she went abroad, worked in Italy, collaborated with the Estonian fashion magazine Silhouette.